BEER: An alcoholic beverage usually made from malted cereal grain (such as barley), flavored with hops, and brewed by slow fermentation. A town called beer! Where else could be better for knocking back a couple of cold brewskis with your boys. 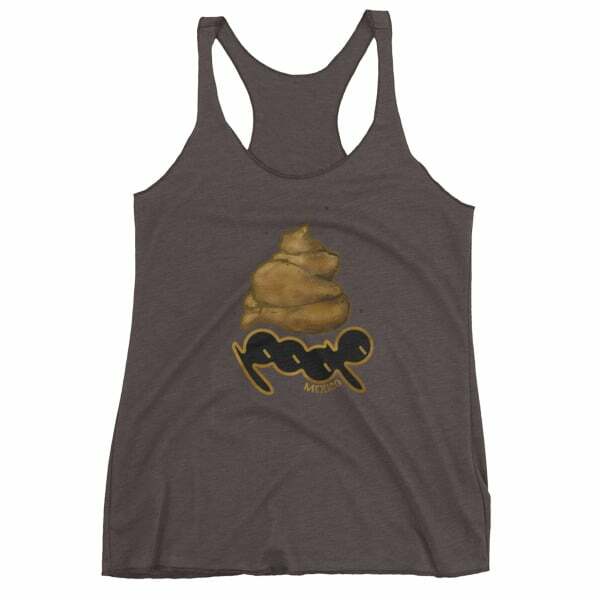 Settle in for a pint wearing this thread and everyone at the pub is gonna know one thing – This chick means business. So don your tank and crush a case of suds on this beautimus coastal village. 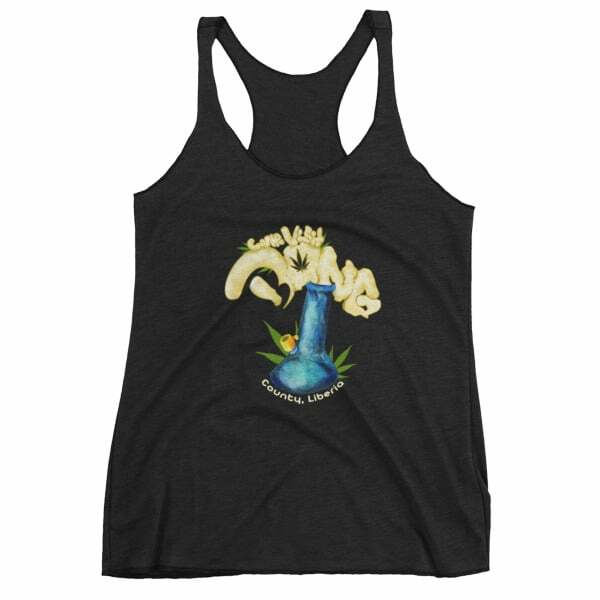 See also, Unisex / Men’s Wish You Were Beer England Tank Top. 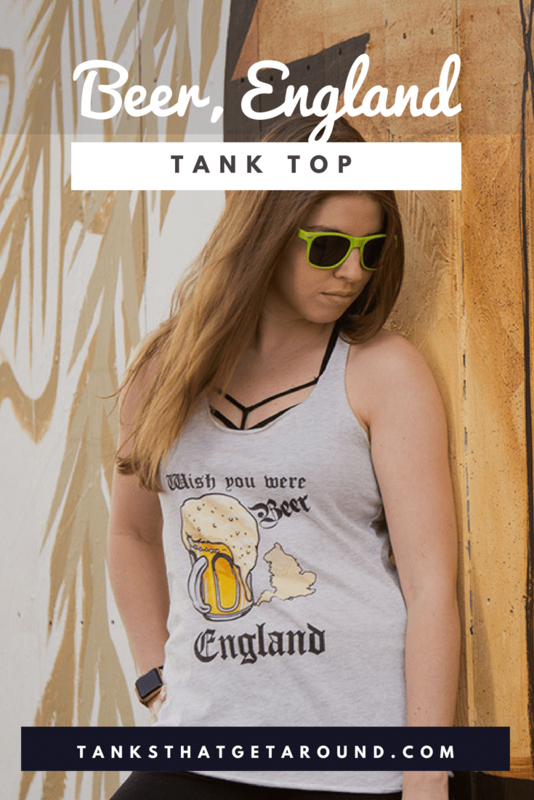 This tri-blend Women’s Wish You Were Beer England Tank Top is soft and breathable, and the racerback style gives it a sporty feel.